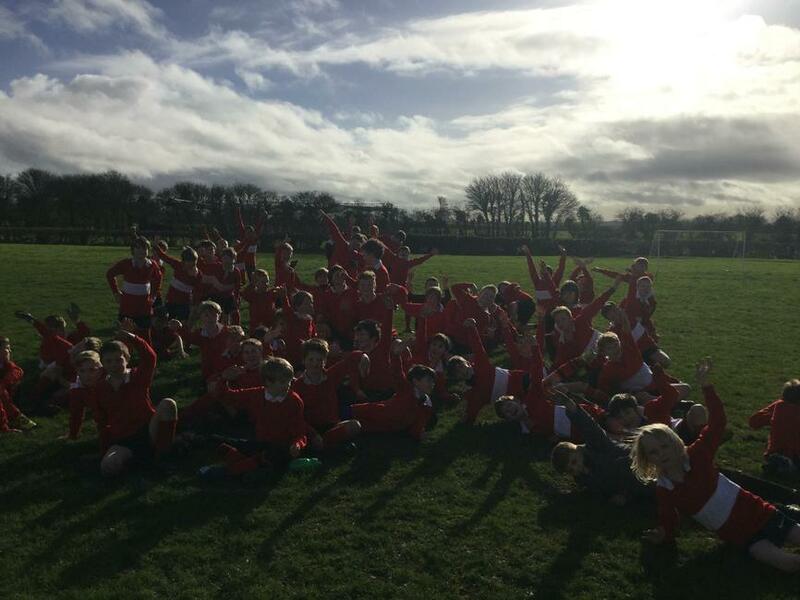 Many congratulations to the Vikings in year 5 who emerged victorious during the first set of House football matches this week. 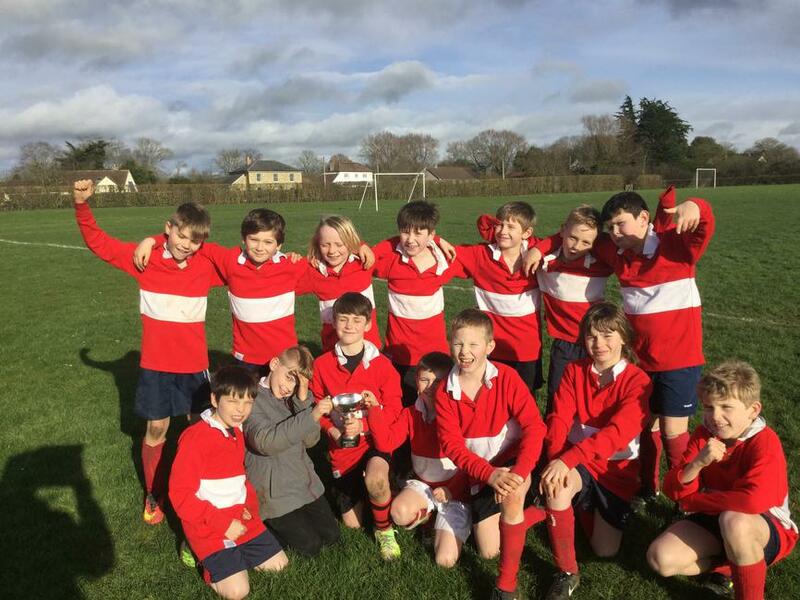 The standard of football was high throughout and it was evident how much it meant for the boys to represent their allocated house. 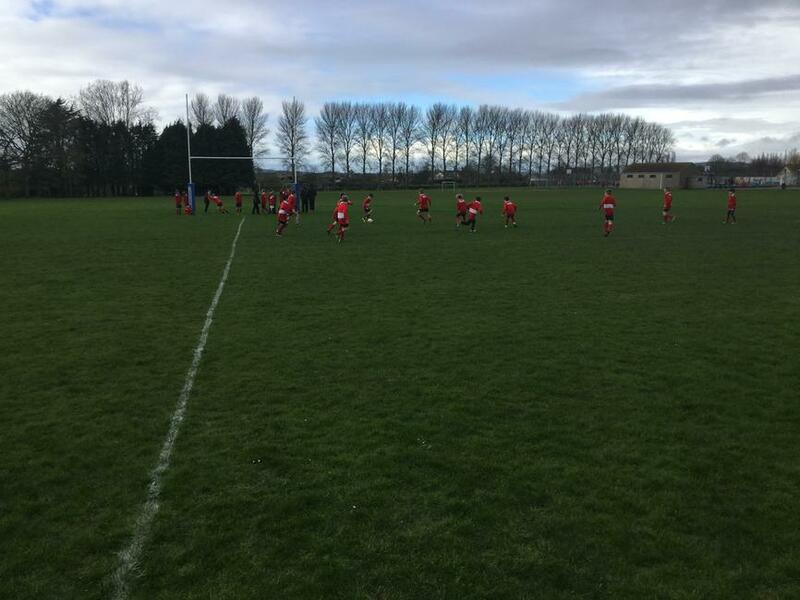 Despite the conditions not being ideal for passing football, the boys did their best to play positive football. It was pleasing to see that everyone enjoyed the event. Special thanks must go to the year 8 sport leaders, Sebastian Martin, Louis Bougard, Charlie Marsh and Harry Banwell who acted as referees for the games. all of the games were very close,the Celts picked up 4 points, the Saxons and Normans tied on 7 points and the Vikings clinched it with 11 points. All of the players should be proud of their efforts.